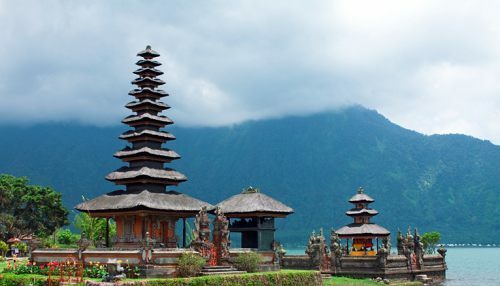 China Southern has dropped the price of a few of their May and June flights from Vancouver to Denpasar (Bali), Indonesia down to $653 CAD roundtrip including taxes. The flights have 1 stop each way, in Guangzhou, China (2 hour stop on the way there, 8 hours on the way home). May and June are good months to visit Bali (April is generally the start of the dry season).